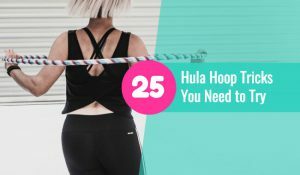 Hoopers around the world are saying that a hula hoop has changed their mood, life, fitness, body and soul. 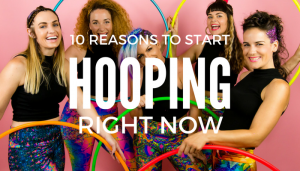 Yes, you can start hooping right now too. 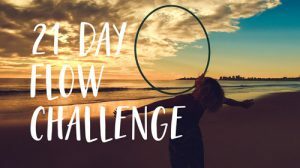 Join the FREE 7 Day Waist Hooping challenge. Check out the reasons why you are going to love this fun way to support your health, well being, creativity and connection. And scroll to the bottom for some free tutorials. When you hoop up a sweat & increase your heart rate levels of neurochemicals serotonin, dopamine and norepinephrine rise in your body. This is what makes you feel oh so good while dancing around in your hoop. Excess fat around the midsection is a strong risk factor for heart disease, type 2 diabetes, and even some types of cancers. 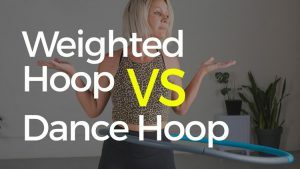 Blasting away belly fat by hooping is not only fun but it is essential for your health. Core strength is king! The strong core you gain from hooping will not only help to prevent pain and injury it will strengthen and improve your posture. There is nothing worse than hearing your fav song come on but feeling too intimidated to dance and express yourself. 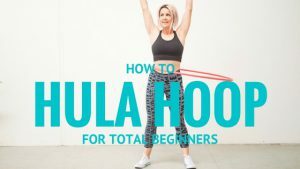 The hoop is the ultimate dance teacher and partner. Hooping uses the left and right side of the brain and body improving strength and balance. When the body and mind are in balance so is life. The ultimate goal. Our beautiful brains have the ability to grow with new behaviours, experiences and focus. This is called neuroplasticity. As hoopers constantly learning moves and meeting new challenges we are strengthening our brains. 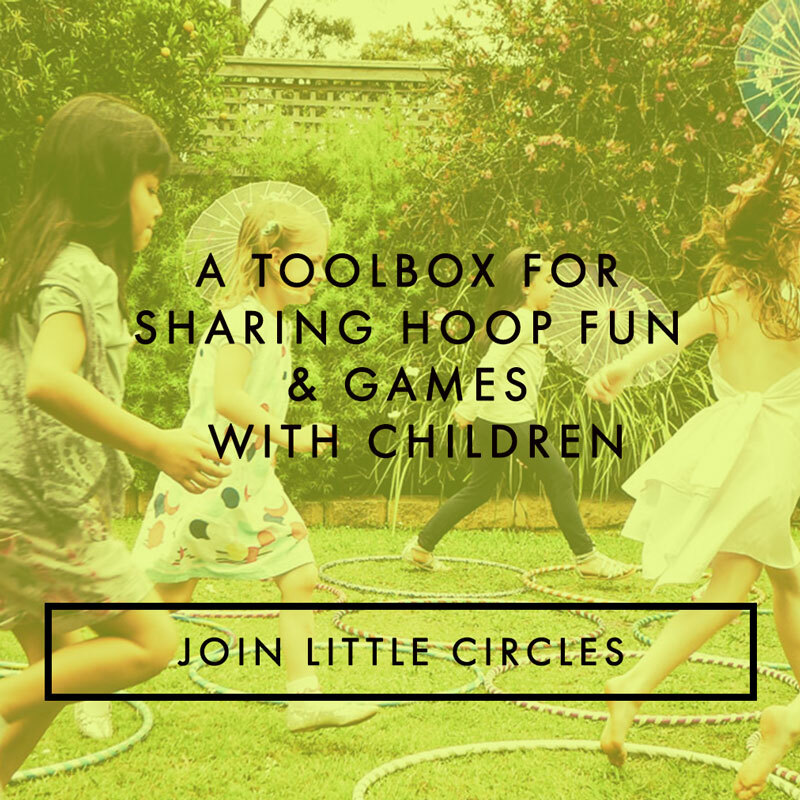 Hooping is a great way to make new friends. With hoop groups and classes popping up all over the world and internet it is easy to find new hooper friends anywhere. Teach a friend today! A strong, healthy heart is essential. 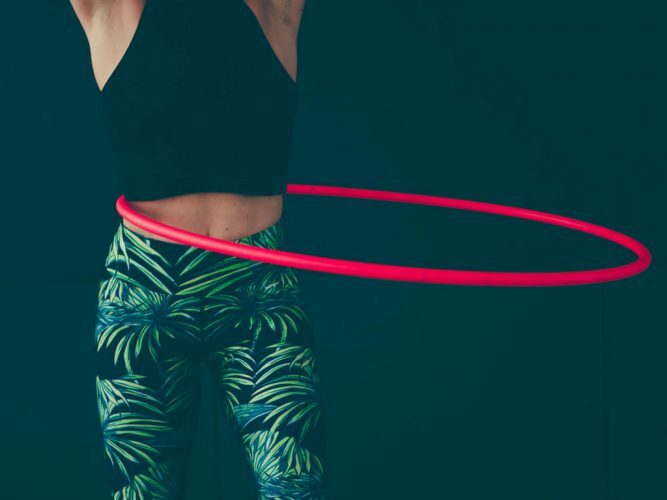 Increasing the heart rate often through hooping not only builds stamina and strength but helps to burn fat and support weight loss. Hooping gives you a way and a reason to express your self, bring out your inner creative and shine your brilliant light. 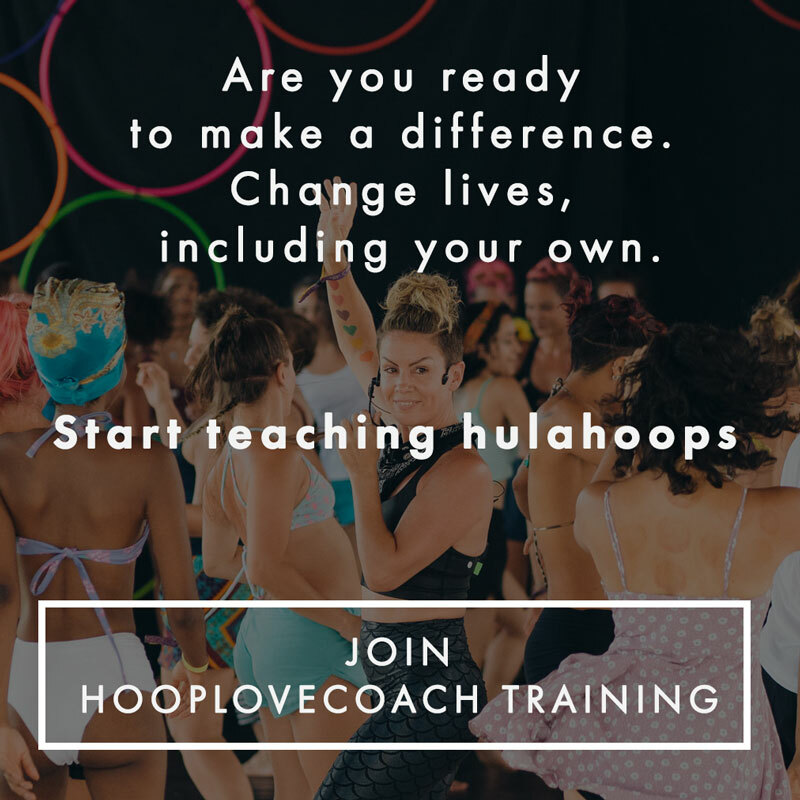 Hoopers around the world report skyrocketing levels of confidence, finding new level of self respect and many even thank hooping for helping them to manage their depression and anxiety. 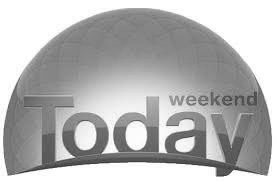 Ready to rock it? 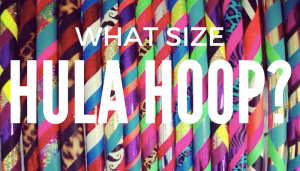 You will need the right size hoop. 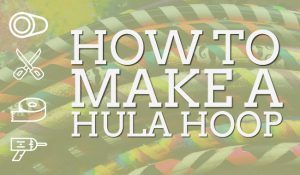 So to decide whether you want to get crafty and make your own or buy your first adult size hoop read : How to make a hula hoop or What Size Hoop Should I Buy?